Following on from the not-so-surprising two-hour sell out of Glastonbury this year, names for the event are now being confirmed, quasi confirmed and largely thrown about like confetti at a drunken wedding. 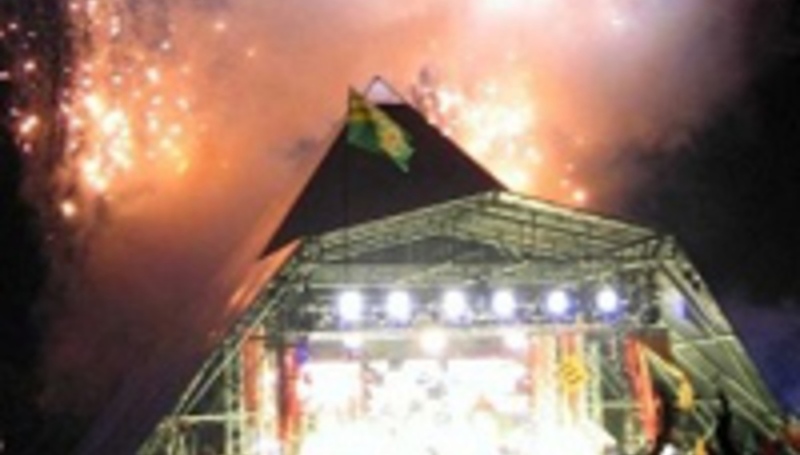 Yahoo today reported about 60 confirmed acts on the Pyramid, Other and John Peel stage. We thought we'd offer you something a bit more broken down.